What makes you think I have anything in my mouth….? 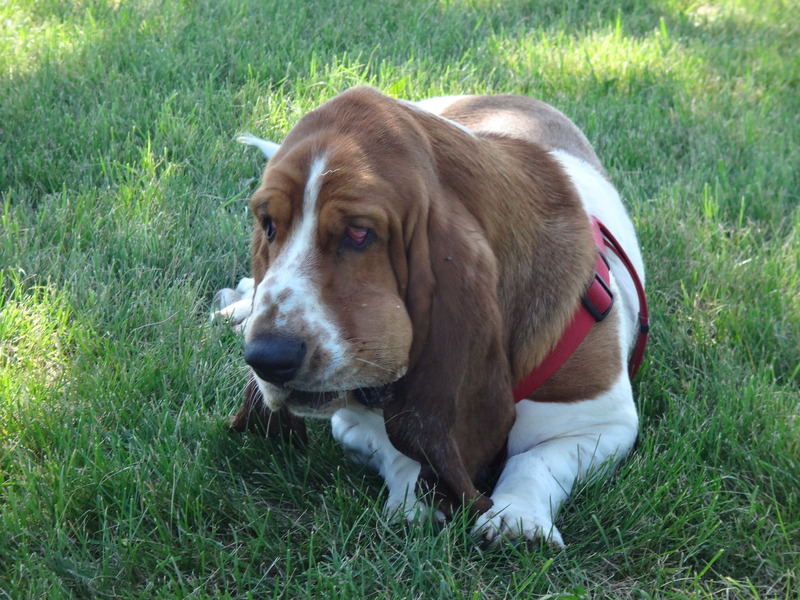 This entry was posted in Dogs and tagged Basset Hound, dog and ball, indignant dog, Pete. Bookmark the permalink. ← George goes all “Incredible Hulk”…..